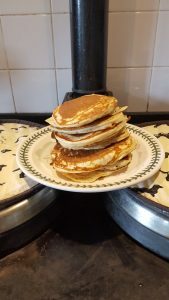 We love pancakes here at The Old Stables. We love waffles too but today is all about the pancake as it is Shrove Tuesday! My recipe has been passed down from my Mum who often treated our family to pancakes on a weekend or whenever we begged for them. 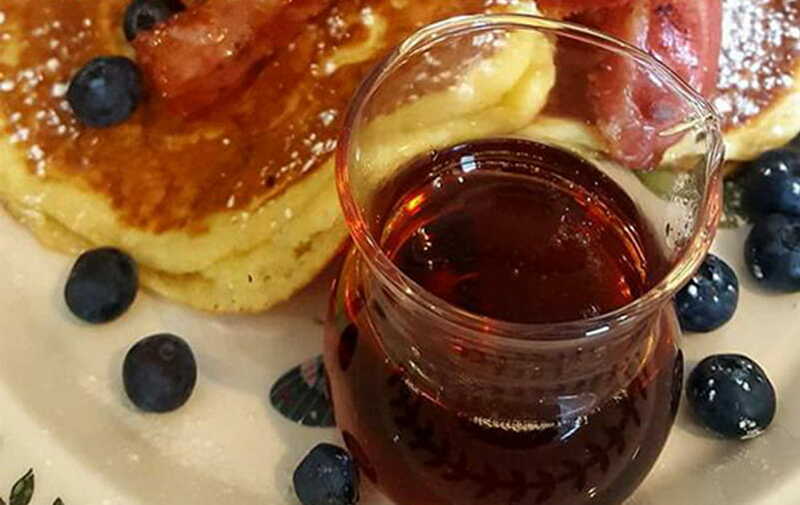 It’s a great unadulterated recipe for beautiful fluffy pancakes – enjoy! We think they’re best served with a few blueberries or blackberries, a good dollop of butter, some crispy bacon and lots of maple syrup! ← Review of the Year! Christmas gifts don’t have to be ‘new’! Autumn Offer at The Old Stables! The Old Stables provides you with a peaceful retreat to relax and enjoy the surrounding countryside. Perfectly located for exploring the very best of Somerset, Dorset, Wiltshire and beyond. Beautifully decorated en-suite rooms (with mini-fridge) and all amenities. Our hearty (locally sourced) farmhouse breakfast is hard to beat! We have three rooms available at The Old Stables, each tastefully and thoughtfully decorated and equipped making your stay that extra bit special!